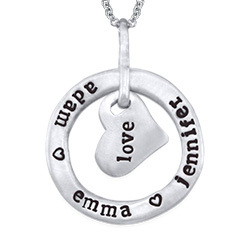 Want to show your mother how much you love her? 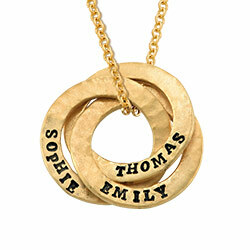 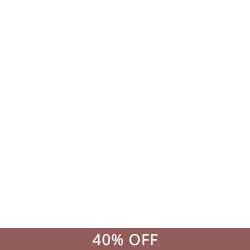 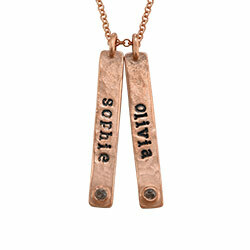 You can easily do that with the contemporary "I LOVE YOU" Bar Necklace in Gold Plating. 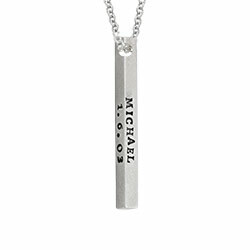 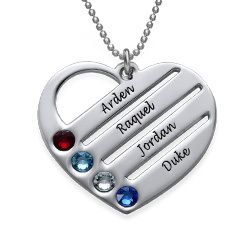 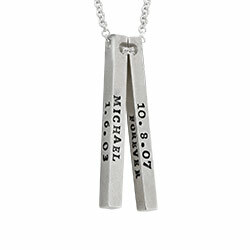 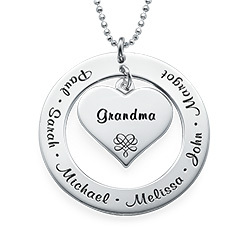 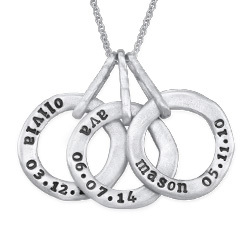 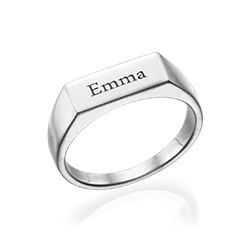 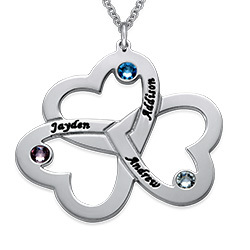 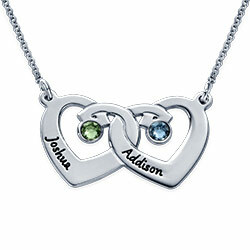 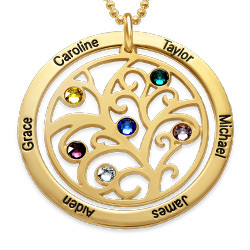 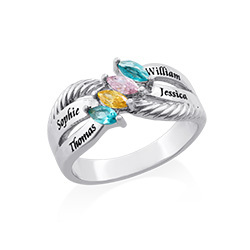 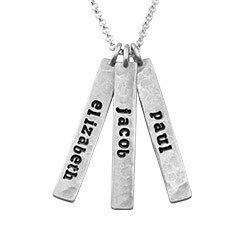 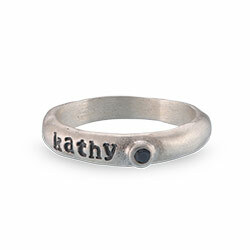 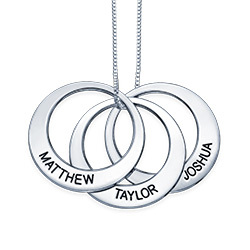 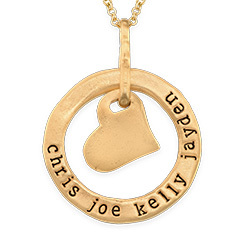 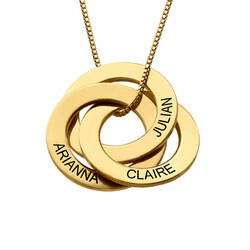 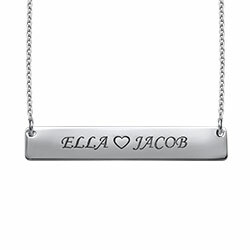 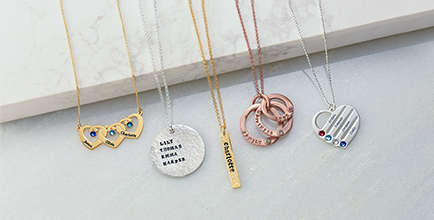 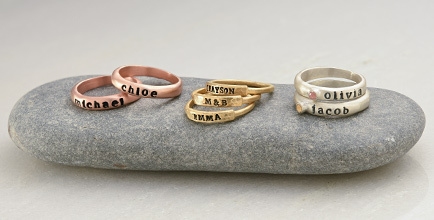 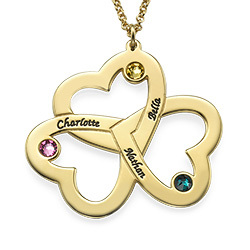 The nameplate bar necklace comes engraved with a heart and the word “mom". 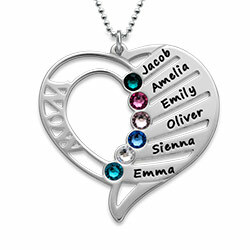 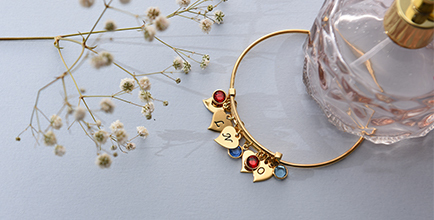 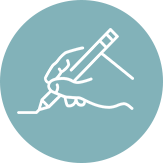 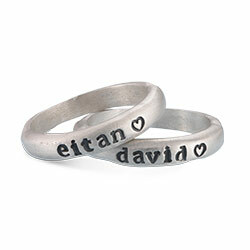 It’s up to you to complete the sentence by adding your name just before the heart. 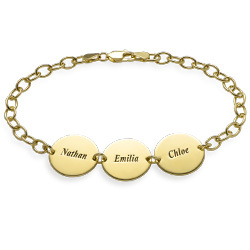 The nameplate bar hangs from a gold plated (gold over sterling silver) cable chain and will look spectacular with any outfit in your mom’s closet. 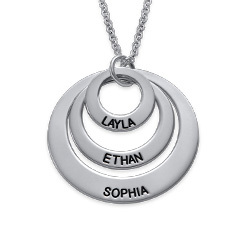 Up to 8 letters per name.